Blitz Identity Provider. Single Sign-On, SSO, Two-factor authentication. 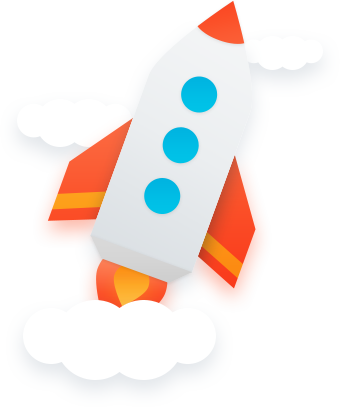 The Blitz Identity Provider authentication server is the software for controlling the users’ access to applications. It allows you to equip your company’s websites and mobile applications with user account security features that fit the best modern security practices. 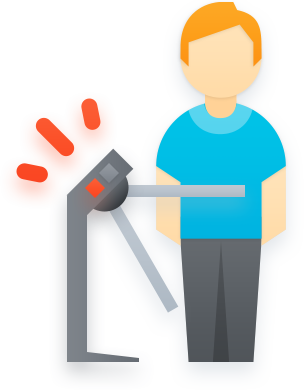 Blitz Identity Provider will help users to forget about the inconvenience of password protection. Access to applications will be easy, and switching between applications will be transparent. This will be done using Single Sign-On (SSO) technology and with the help of the improved interaction with users’ access devices. Blitz Identity Provider offers a wide range of authentication methods so that you can customize and apply those that are most suitable for your organization and your users. You can choose from the usual password authentication, various ways of two-factor authentication, the use of smart cards and keys with an digital signature. The Blitz Identity Provider authentication server allows you to simplify the access of users to applications. E.g. users can use their existing social network accounts. Conversely, the Blitz Identity Provider can be used as an identity provider for third-party applications and sites. In particular, it is possible to build a trust network of various organizations and structural units to ensure the sharing of applications by users of various organizations. The Blitz Identity Provider authentication server controls user access to applications in accordance with the security policy of your organization. Administrators can flexibly define access rules. This rule may include various conditions and requirements to the level of authentication to grant access to certain applications. In addition, Blitz Identity Provider allows you to protect the Web services (using REST-API) of your organization. You can control access to this API from other applications. While organizing access to applications you need to solve many related tasks. Users themselves do these tasks usually: they enter registration data, set up authentication methods, change passwords and restore access to their accounts. 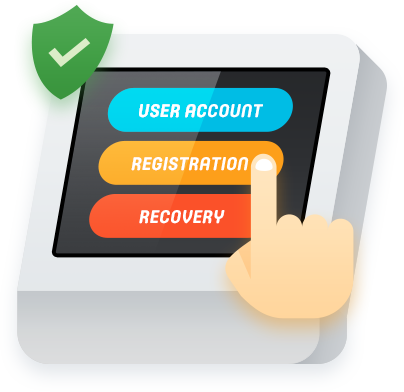 The Blitz Identity Provider authentication server includes several self-service applications – registration, access recovery, personal profile – that can be flexibly configured for your specific tasks. You can customize the user interface style so that it meets your unique design requirements. 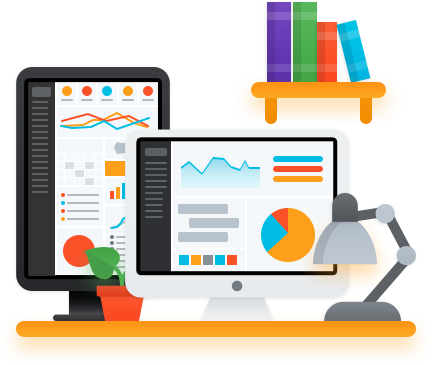 A large selection of design settings and professional themes for the interface design will make this task easy to accomplish. The Blitz Identity Provider authentication server gives to administrators complete information about who, when, and in what applications attempted to access. Users also have access to their audit data – Blitz Identity Provider includes several means of monitoring security events of their accounts. Involving users in the protection process has a positive impact on the security of the organization’s applications. The Blitz Identity Provider software is horizontally scalable and can provide any required performance. The technological stack and well thought-out architectural solutions not only allow to provide high performance (at least 1000 requests per second per server), but also a short response time (less than 1 second for the whole authentication process). You can easily integrate Blitz Identity Provider into the existing infrastructure of your organization. You can continue using existing account stores and authentication devices. 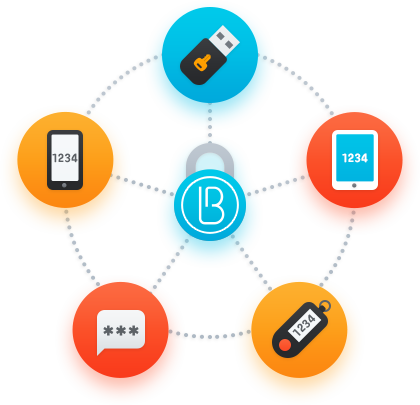 Users can use any type of device and any operating system to access applications through the Blitz Identity Provider. 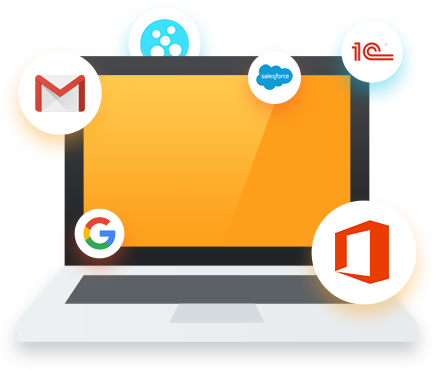 You can connect a lot of popular applications and cloud services to Blitz Identity Provider authentication server.